I don’t know about you, but I want our summers to be as screen-free as possible. 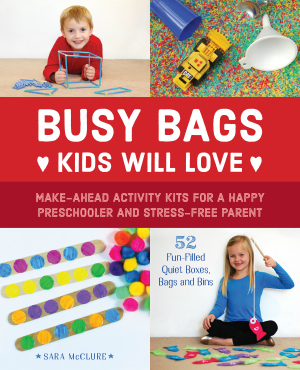 Kids should get outside and play instead of plopping down in front of a television or spending hours on the iPad. With childhood obesity on the rise, it’s more important than ever to get kids off the couch. 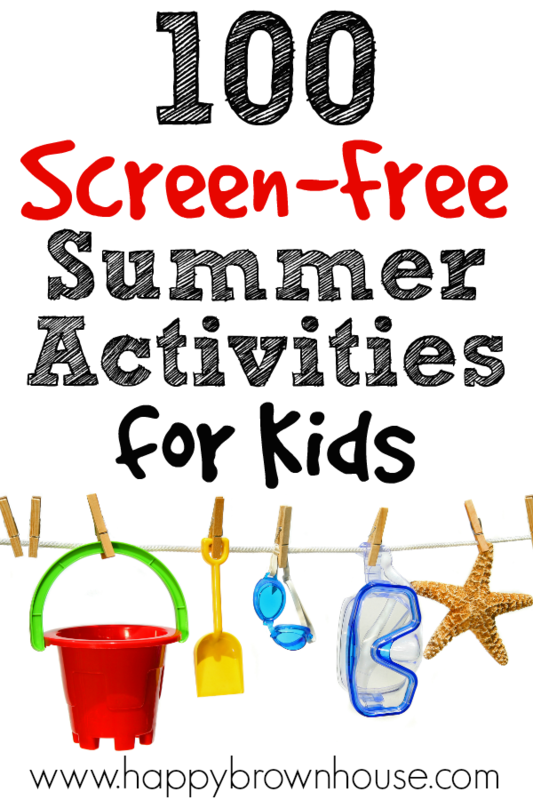 I’ve gathered up some of the best Screen-free Summer Activities for Kids to keep your kids occupied and having fun while making the most of the summer. Whether it’s playing in the sprinkler or blowing bubbles, summer time should be full of fun!